I don’t do many book reviews here, so you know when I do a book review it is because it is particularly ghostly and because I really thought the book was interesting and worth reading. Both of these things are true of Mary Ann Loesch’s Bayou Myth. 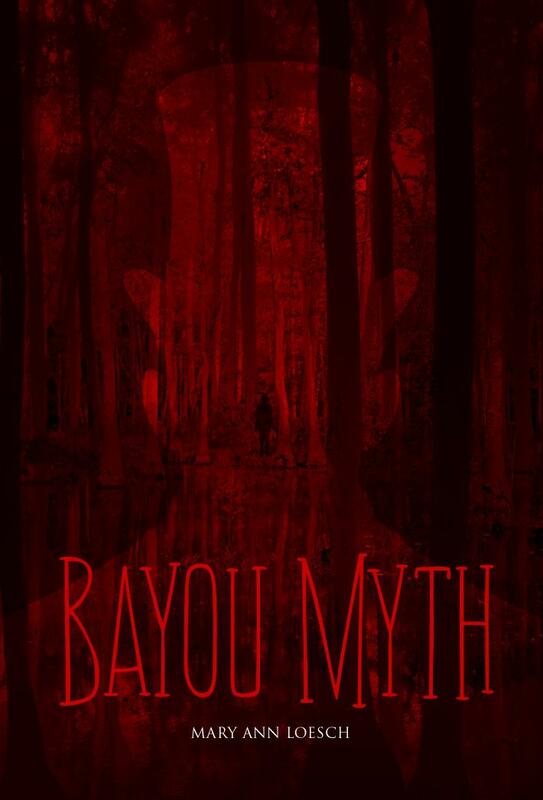 Bayou Myth is the story of a young woman, Joan, who is descended from the infamous voodoo queen Marie Laveau. 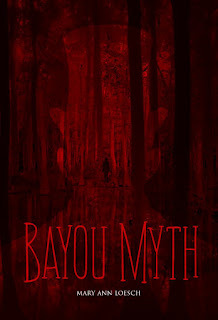 Our young heroine is not only descended from Marie Laveau, but she is haunted by her dead “grandmere’s” ghost. Marie Laveau knows her granddaughter is heir to her voodoo powers and is guiding her in their proper use. The tragedy of it all is that the young Joan doesn’t want these powers. She just wants to be an ordinary girl. I loved the haunting, voodoo elements of this book. I also thought Ms. Loesch does a brilliant job of conveying Joan’s voice. The voice feels authentic and captures the reader immediately. It pulls you into the mystery of the novel and makes you long for more. The only thing I felt was a weak about this book was the writing style not involved with Joan’s voice. Sometimes it lacked a certain poetry I enjoy in my novels. However, Joan’s voice and the story more than make up for this small weakness and I would definitely pick up this piece of haunting, voodoo literature before Halloween. Below you’ll find a post by Ms. Loesch describing her voodoo inspiration and an expert from the novel. I hope you enjoy it as much as I did :). about religions outside my own. and the Rainbow was based on true events. New Orleans world. She is still revered–and a little bit feared–to this day! research on voodoo with the Greek myths that so many of us are familiar with. Hopefully, I’ve got you curious about my latest novel. Here’s a teaser to wet your appetite a little more…. would quit calling her “hoodoo hag,” she might have a small shot at normality. us with an unsteady gait. The closer she got, the sicker to my stomach I felt. complied with my request and closed up the tailgate. The girl continued our direction. the moonlight. She pointed a finger at me. cemetery, raising goose bumps on my arms.